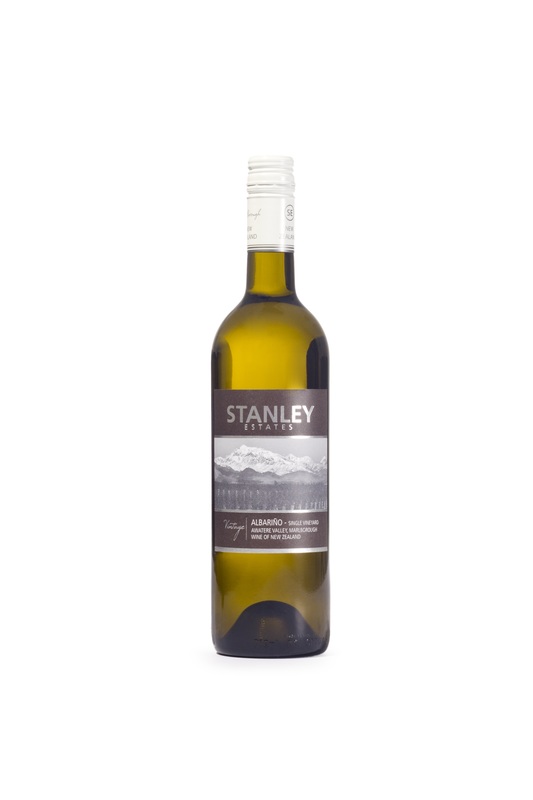 100% single vineyard Albarino from Stanley Estate's family vineyard in the Awatere Valley, Marlborough, New Zealand. Bright straw-yellow with lemon-green hues, aromas of white stonefruit, limes and exotic yellow florals. Dry to taste and a full, warm and rounded generous palate. 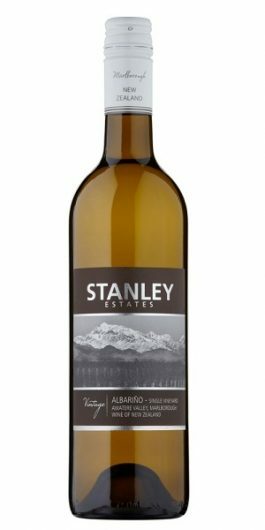 Concentrated flavours of white and yellow peaches, honeydew melons, vanilla, passionfruit and pineapple are complemented by minerality, zesty acidity, and slight oak spice. The 2016 Marlborough season will be remembered for being a very warm, dry season, with an ‘average’ start date to harvest, in the first week of April, with fruit cropping levels about normal. The weather at harvest was fine at the tail of a very hot, dry growing season. Great flavours developed steadily during the ripening period, as the fruit reached its’ optimum maturity. 40% of the grapes were hand harvested by a keen group of pickers and three days later the balance was machine harvested at night when the fruit temperatures are lower to capture and maintain the fruit freshness. The hand-picked fruit was whole bunch pressed on a gentle cycle. The juice was then settled, chilled and racked to old French barriques of a variety of ages, and then fermented using the wild yeast strains on the fruit. The balance was gently pressed and then transferred to stainless steel tanks, where it went through a controlled fermentation using French yeasts. 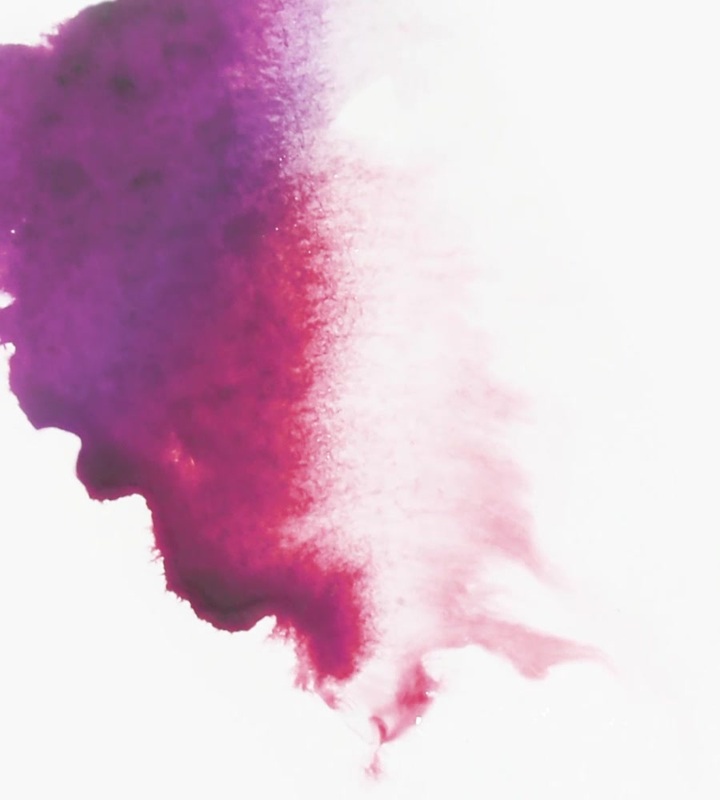 The wine spent a good time on lees to add a real depth of flavour and palate weight to the wine. The wine was cross flow filtered and prepared for boiling under screwcap to maintain freshness and quality. Seasoned for 10 months in old French barriques. Member of Sustainable Winegrowing New Zealand. Citrus blossom and peach on nose and palate. Lovely tight acidity and refinement. Luscious mouth feel. Fresh and tangy. The 2015 season will be remembered for being a very early harvest, as a result of a fabulous hot summer. Fruit cropping levels were about 25% below ‘normal’ fruiting levels. The weather at harvest was fine at the tail of a very dry growing season. Great flavours developed steadily during the ripening period, with the fruit picked in parcels as the blocks reached their optimum maturity. The hand-picked fruit was whole bunch pressed on a gentle cycle. The juice was then settled, chilled and racked to old French barriques of a variety of ages, and then fermented using the wild yeast strains on the fruit. The balance (60%) was gently pressed and then transferred to stainless steel tanks, where it went through a controlled fermentation using French yeasts. The wine spent a good time on lees to add a real depth of flavour and palate weight to the wine.